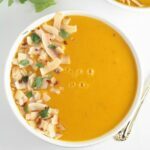 Coconut Tomato Soup - Frugal Mom Eh! 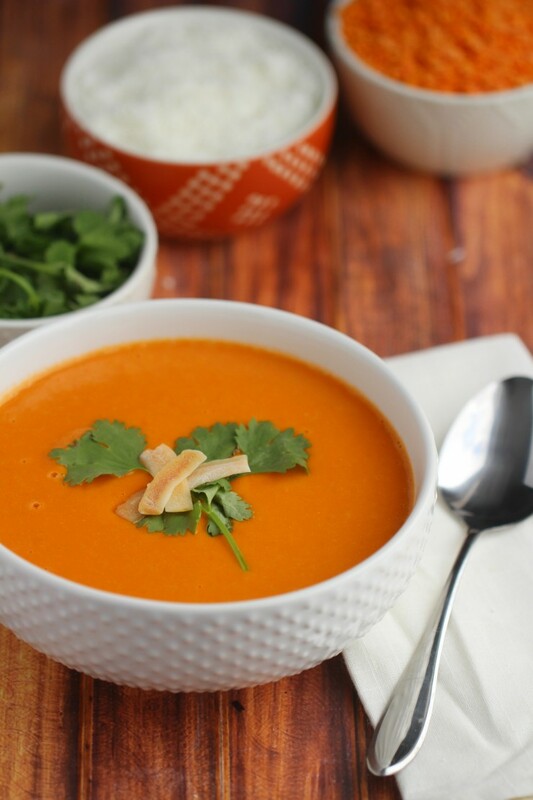 This Coconut Tomato Soup is a simple and quick soup that is deliciously filling thanks to the “hidden” red lentils. Sauté onion in a large pot with butter or oil over medium-high heat until softened. 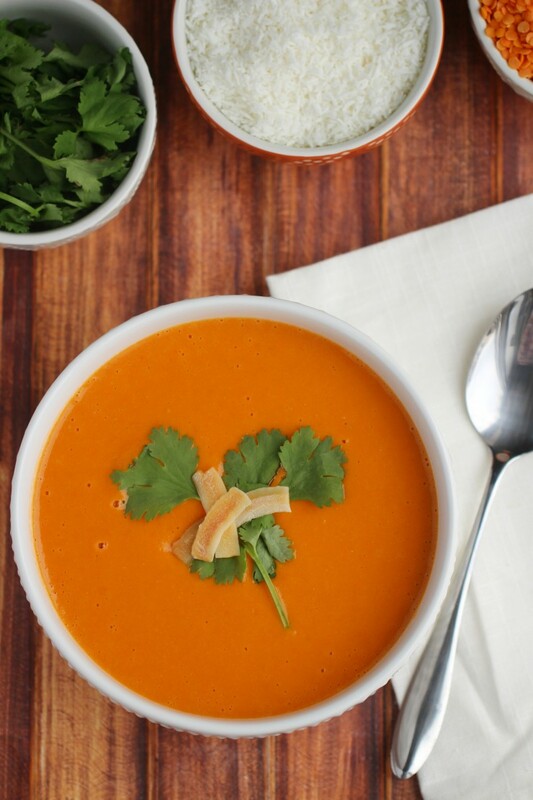 Add garlic, ginger, and cilantro then cook for a minute before stirring in vegetable broth, coconut milk, and lentils. Bring to a boil and then simmer until lentils are soft, about 15 minutes. 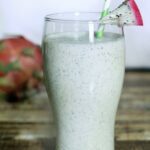 Transfer to a blender and blend until smooth. Return to pot. Blend tomatoes and salt until smooth then stir into the pot with other ingredients. Heat until it comes to a boil, stirring to combine well, about 5 minutes. Garnish with coconut chips and cilantro before serving. Thanks for the recipe,cant wait to give this a try !! Sounds like a yummy twist on tomato soup. 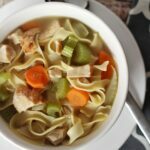 We love homemade soup so thanks for the recipe. 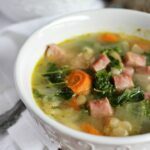 what a tasty soup recipe! I wonder what tomato is like with coconut….. 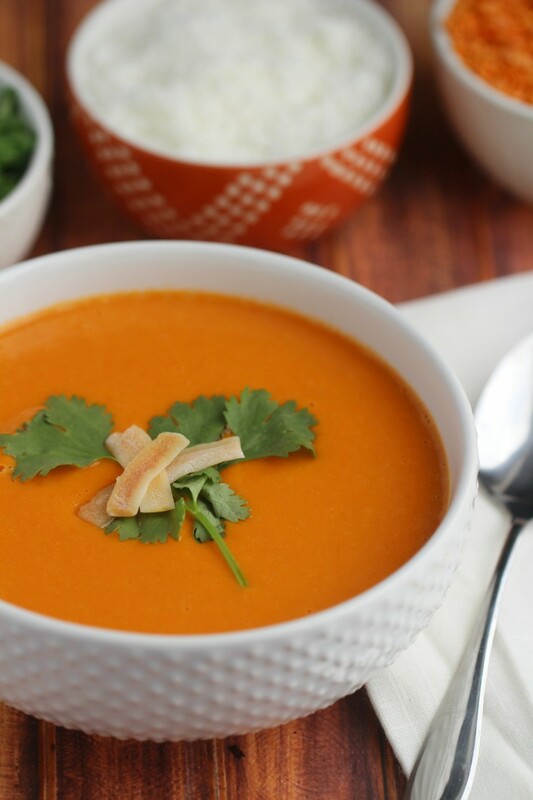 This is going to be a must try because I love tomato soup and have tried tomato with a lot of different spices but never ginger or coconut ingredients.It sounds lovely!